AWS instance types come in a wide range of options, each geared to specific purposes and workloads. This three-part guide looks at the different kinds of AWS instance types and common uses for each. 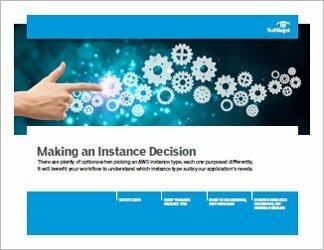 It also explains how to best choose instance types, how to move from one instance type to another and takes a look at AWS hosting costs. 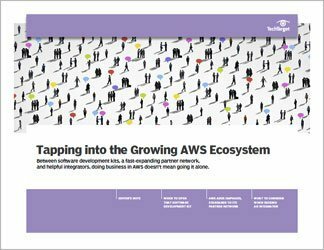 You need to choose the correct AWS instance type for your workload or you'll end up paying too much and likely underutilizing that instance type -- with Amazon cloud pricing models, you're paying for spinning resources that you're not using. 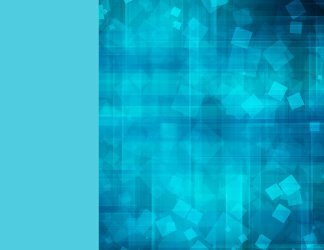 Some companies use Reserved Instances for workloads they know will be running for one to three years. Others choose (and bid on) spot instances, for one-off projects. 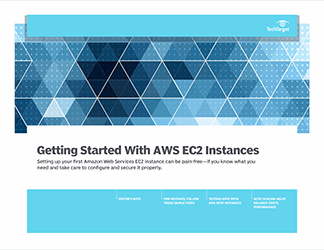 On-demand instances are charged at a fixed rate per hour, often for test and dev projects, so an AWS cost calculator helps provide cost certainty. In 2016, Amazon introduced a new pricing model for AWS Reserved Instances. While this model may result in savings, there's question of whether it will be worth it when the additional management overhead is factored into the equation.